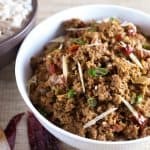 Easy and cheap sautéed ground beef side dish for roti, naan and pita bread. 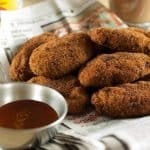 Beef cooked with spices, dipped in an egg mix and then in breadcrumbs and fried. 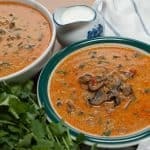 An appetizer which is never missed out at parties especially in a Kerala Christian home. 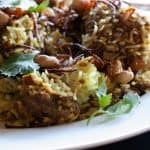 Quite easy and delicious authentic Kerala dish! 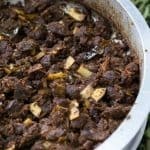 Tapioca cooked, mashed and combined with beef, meat masala and fried coconut. Adapted from mariasmenu.com. 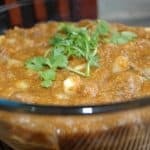 This is an easy and delicious Kerala style beef curry. 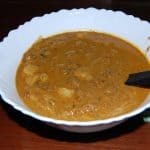 It goes well well with ghee rice, appam, parotta, puttu and chappathi. A Malayalee’s favorite. 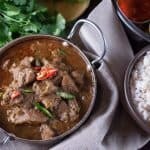 Beef cooked and sautéed in spices, curry leaves and shaved coconut. Goes best as a touching with toddy – alcohol.